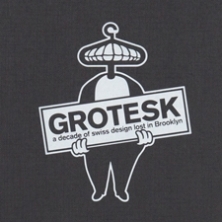 Grotesk, aka Kimou Meyer, is a Swiss designer who moved to NYC in 1999 to work for a European design agency and has been there ever since. In the process of discovering the unique visual language of the Brooklyn streets, things such as hand painted signs, sport logos, street bombing, etc, he found that his approach to design and the creation of his own work took a drastic 180 degree turn. 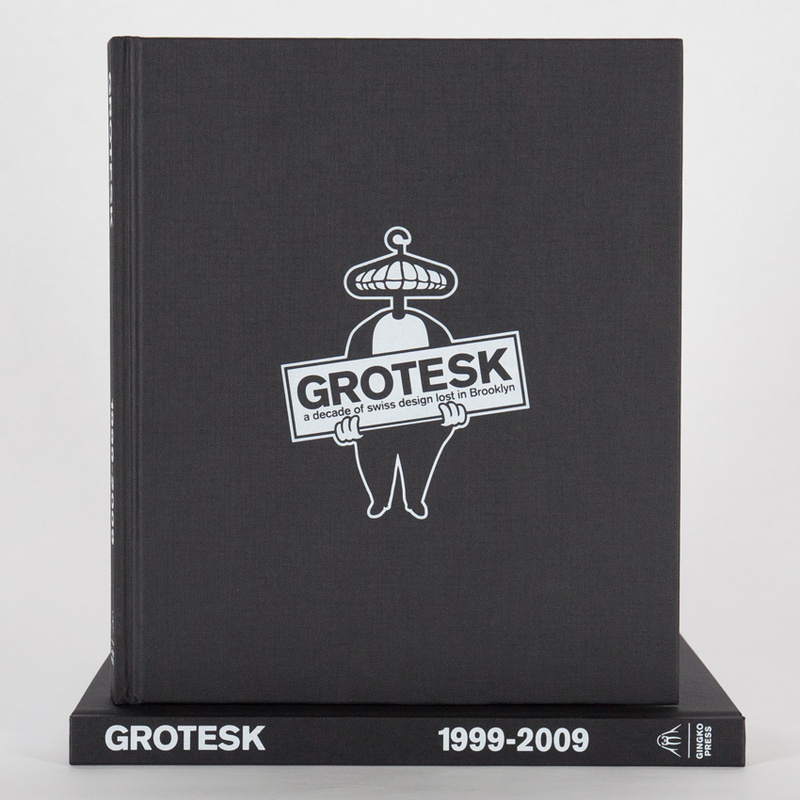 Grotesk’s previous focus had been the design of minimalist catalogues, logos and branding systems, but he found that there was a lot more fun to be had in creating tee shirts, skateboards and silk screens for his friends. He eventually excelled in tee shirt and apparel design and now has a worldwide clientele.